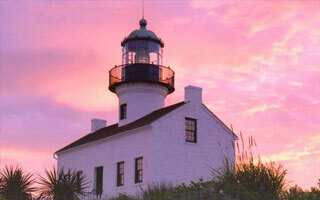 San Diego has so much history to explore! Find out which attraction sounds most appealing to you! 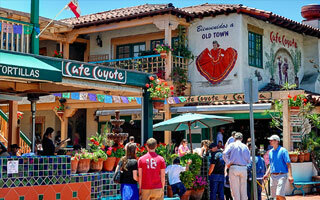 Old Town San Diego is considered the “birthplace” of California. 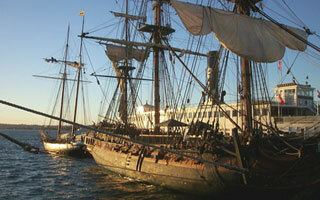 San Diego is the site of the first permanent Spanish settlement in California. The Old Town area includes a main plaza, exhibits, museums, historic buildings and living history demonstrations, along with several excellent Mexican restaurants & fun shopping. 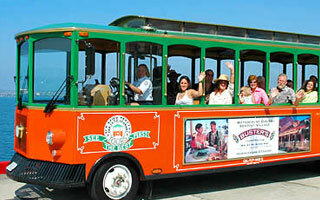 Old Town Siteseeing Trolly is the best way to get a feel of everything San Diego offers in just one day! This Trolley stops at all major destination sites in San Diego! Truly a fascinating ship the historic USS Midway is a must when visiting the San Diego/La Jolla area. 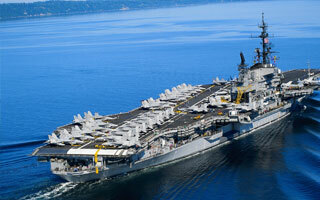 Tours are available throughout the day, and a visit to the USS Midway is a good addition to a day trip downtown. Mission San Diego de Alcala was the first of 21 Missions built by Spanish missionaries in California. You don’t want to miss this historic site on El Camino Real! Point Loma Lighthouse The Old point Loma lighthouse is an intresting trip to get a perspective on San Diego’s past. Ranger-led talks, displays, and brochures are available to explain it’s interesting past.